Social Enterprise Alliance is excited to have our bi-annual Summit ’19 in beautiful Chicago, Illinois! Below is information you may find helpful in planning your trip. The Chicago Midway International Airport (MDW) and O’Hare International Airport (ORD) are 43 and 56 minutes away from downtown Chicago, respectively. Travelers can take advantage of the CTA L train which runs directly from the airport to downtown Chicago (MDW via the Orange Line and ORD via the Blue Line) including a local bus service. Driving to Summit? Enjoy valet parking 24 hours a day or self park in the garage attached to the hotel. 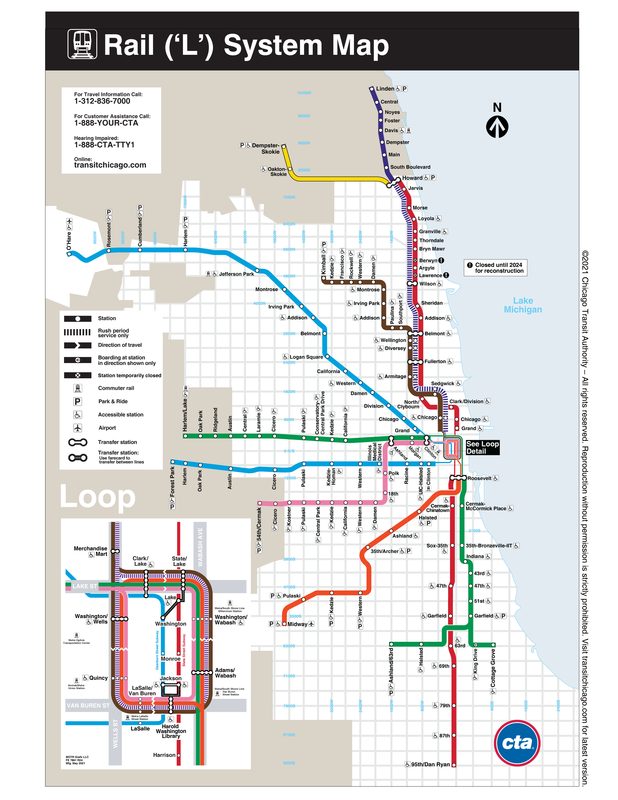 To get around the city, use the CTA Rail and Bus lines or the RTA suburban system. For further exploration, check out Chicago’s Downtown Transit Sightseeing Guide. SEA has reserved a block of rooms at Radisson Blu Aqua Hotel in Columbus Circle. Alternatively, there are several great accommodation options in downtown Chicago, including the Sofitel Chicago, The Peninsula Chicago, Fairmont Chicago, Best Western and Airbnb. Visit the Accommodations page to learn more.